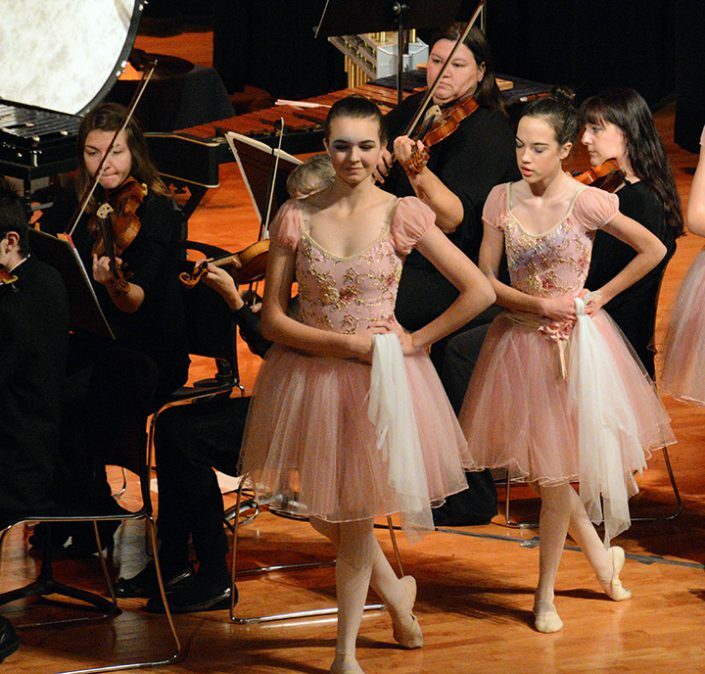 The Nutcracker is a two-act ballet with a score written by Pyotr Tchaikovksy and originally choreographed by Marius Petipa and Lev Ivanov. The original performance was on December 18, 1892, and The Nutcracker has since become one of the most well-known and beloved ballets, especially around the Christmas season. 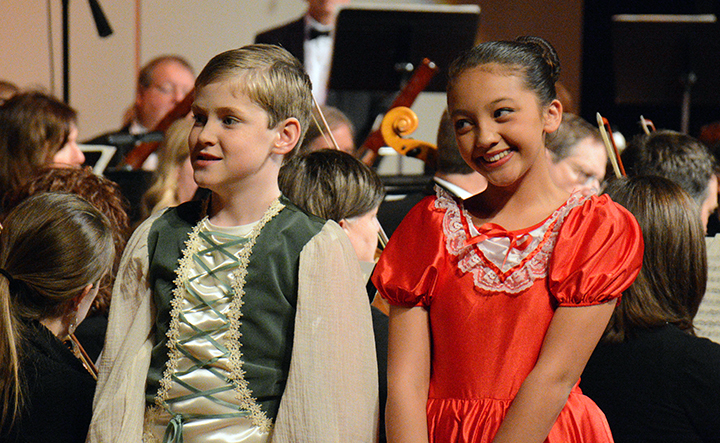 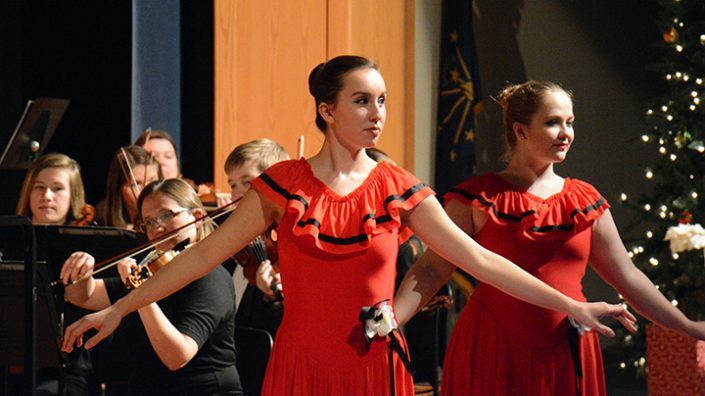 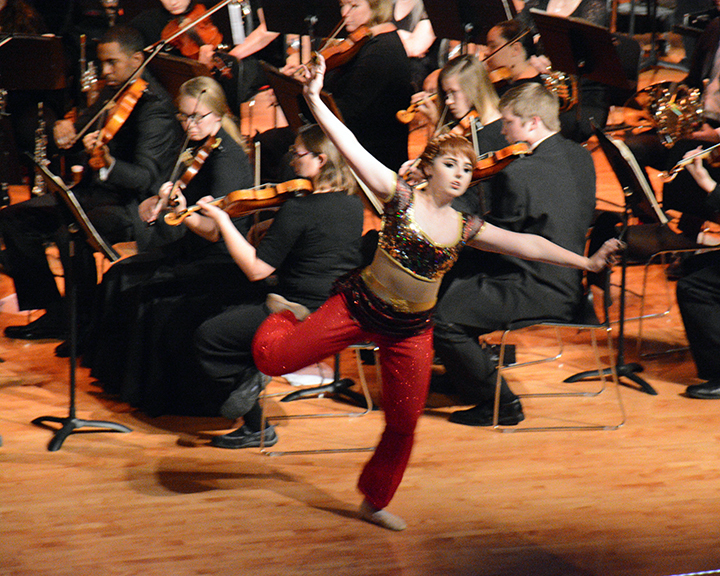 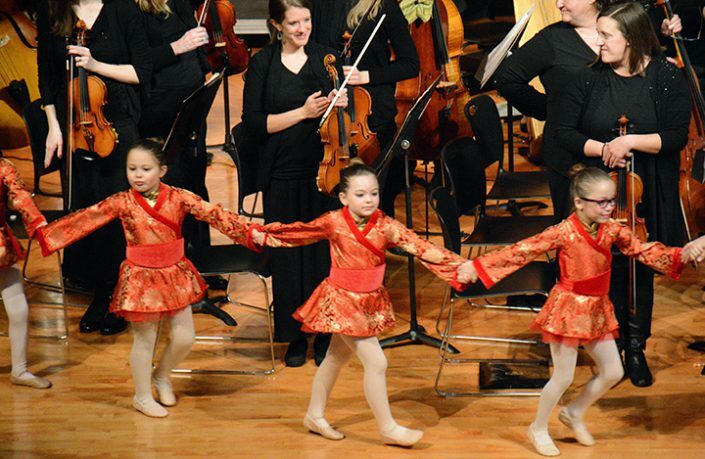 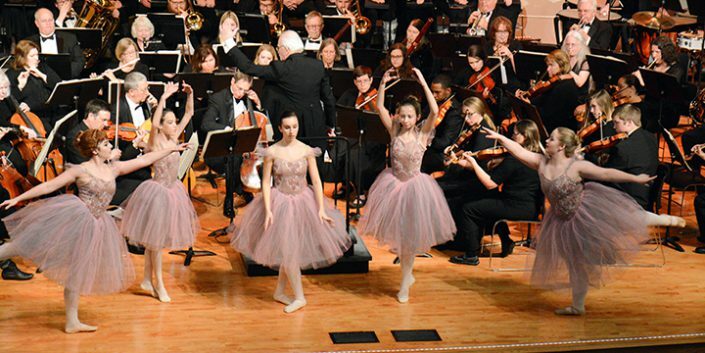 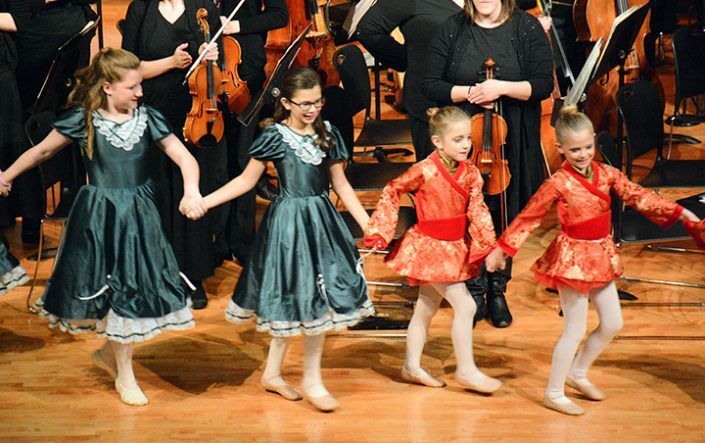 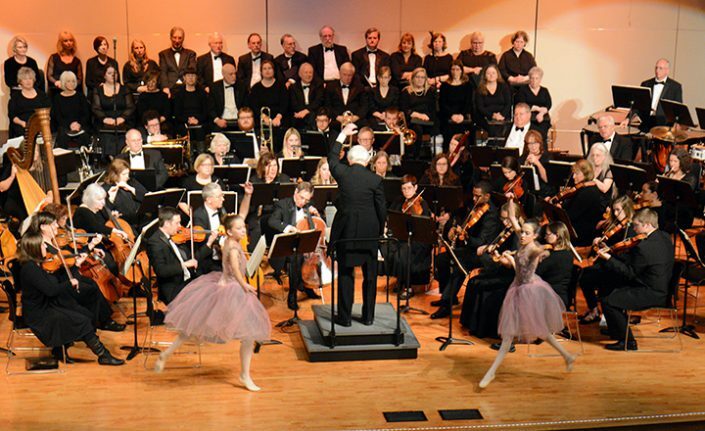 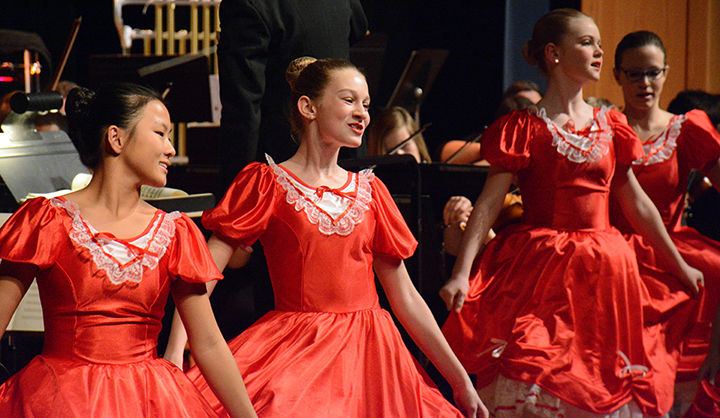 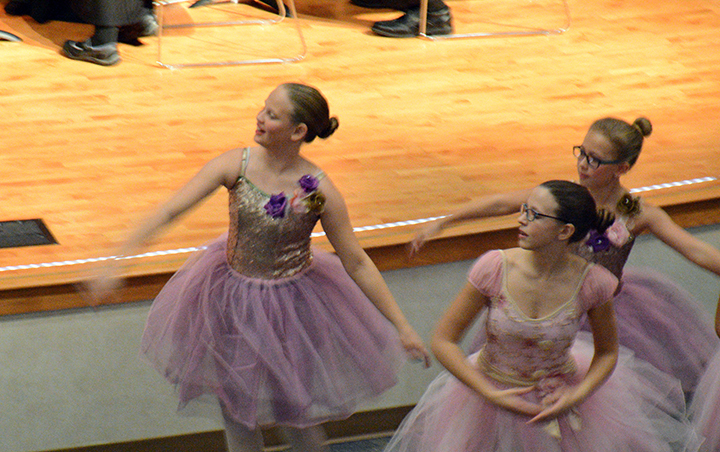 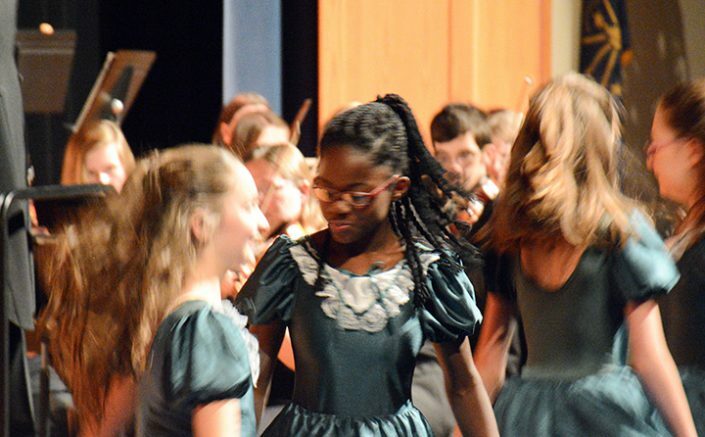 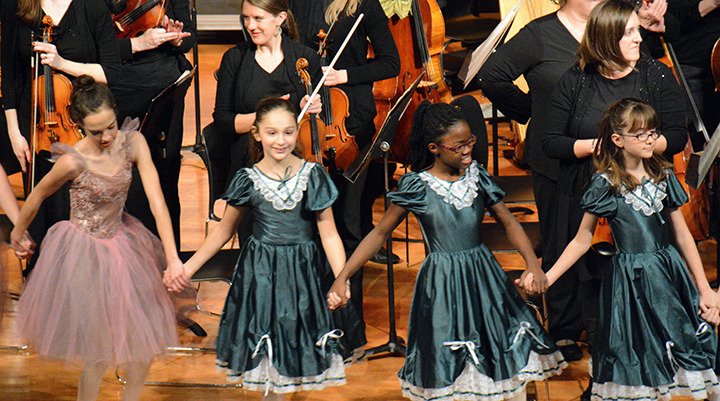 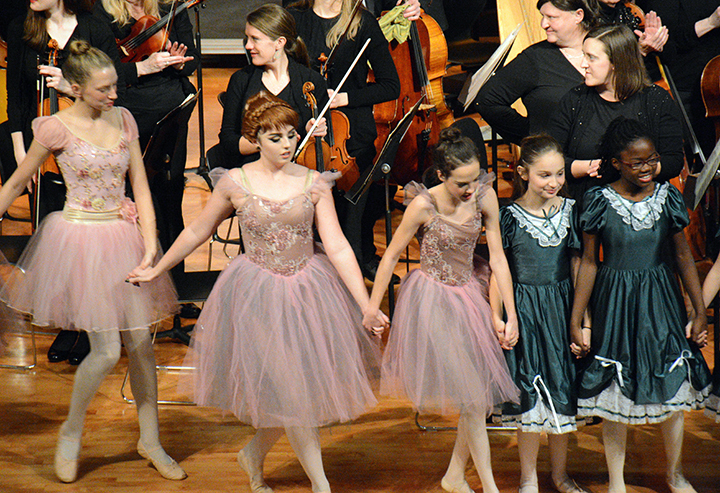 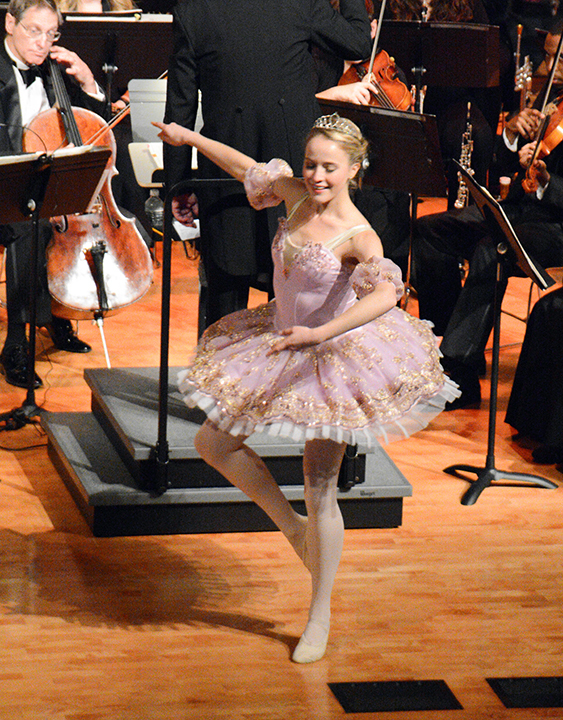 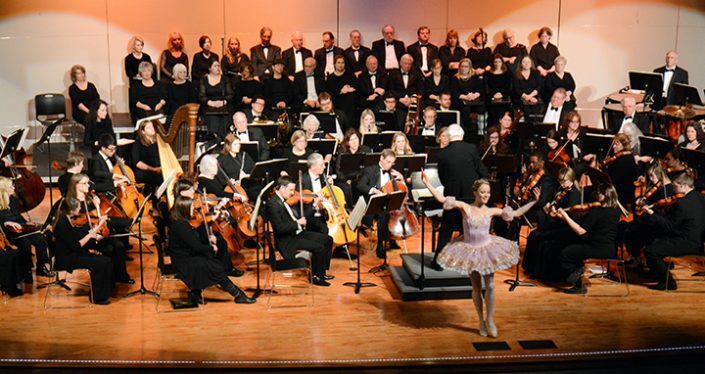 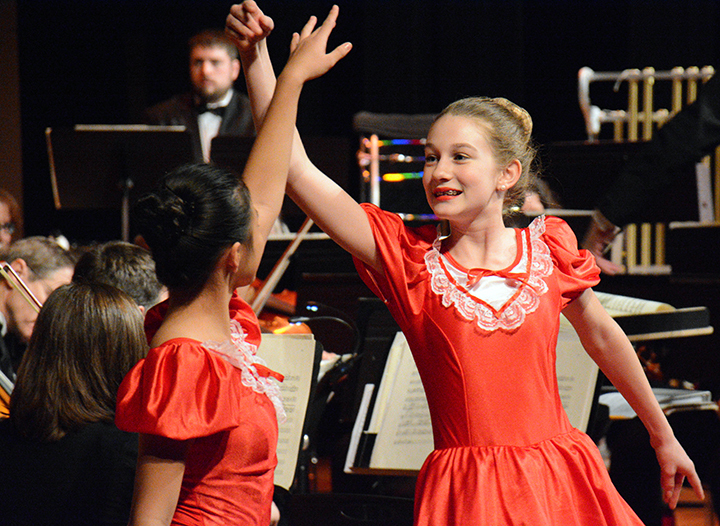 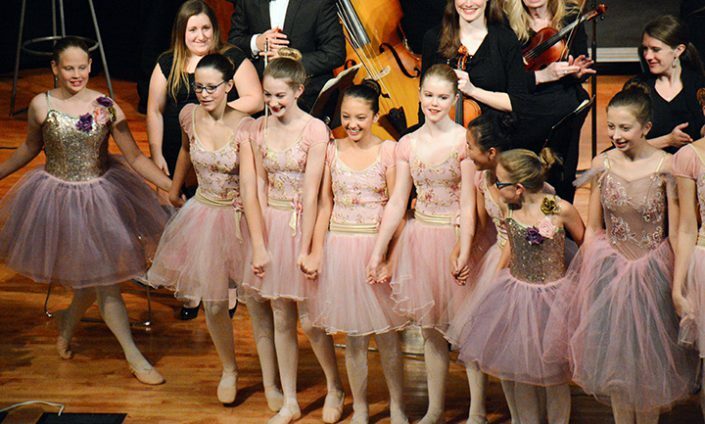 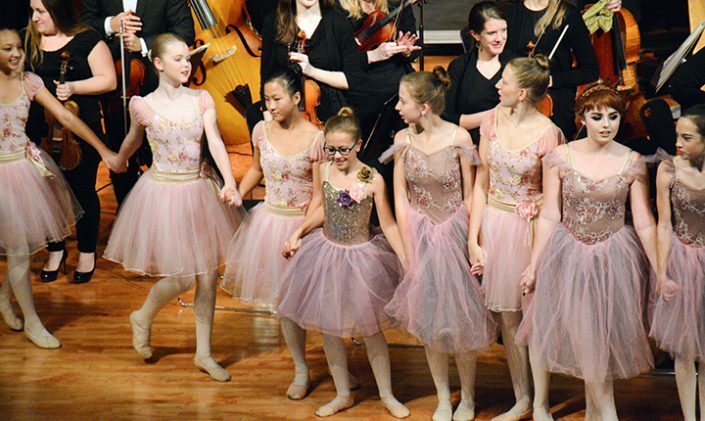 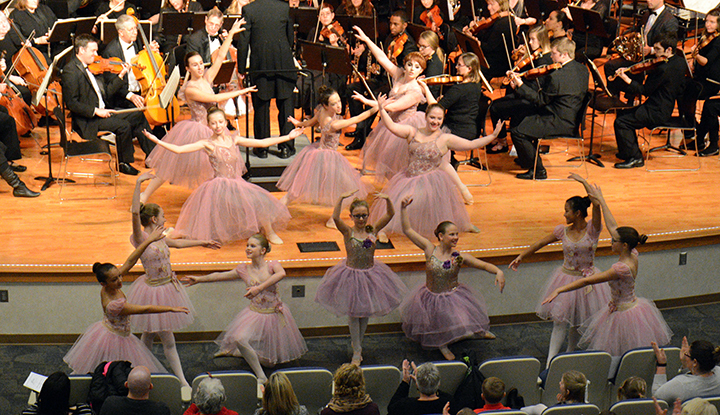 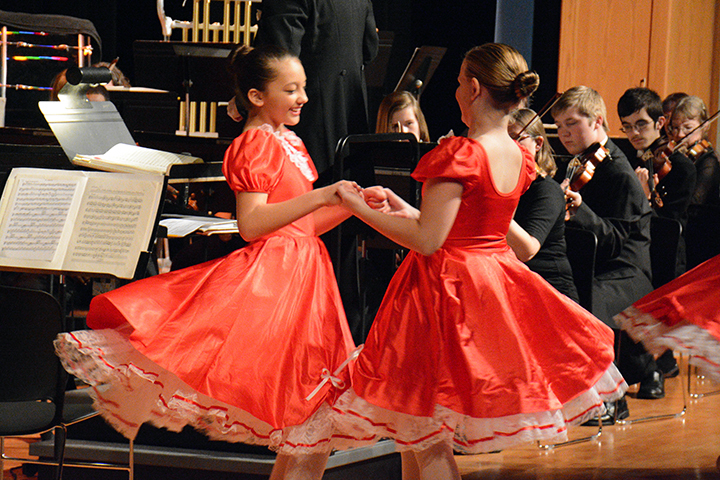 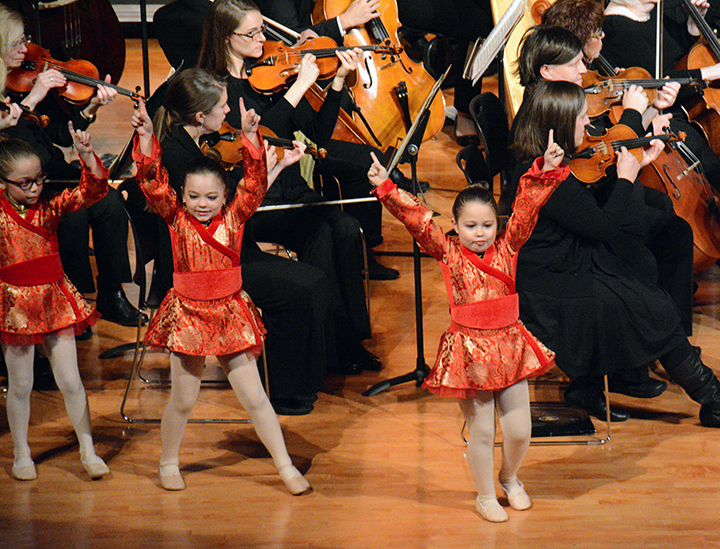 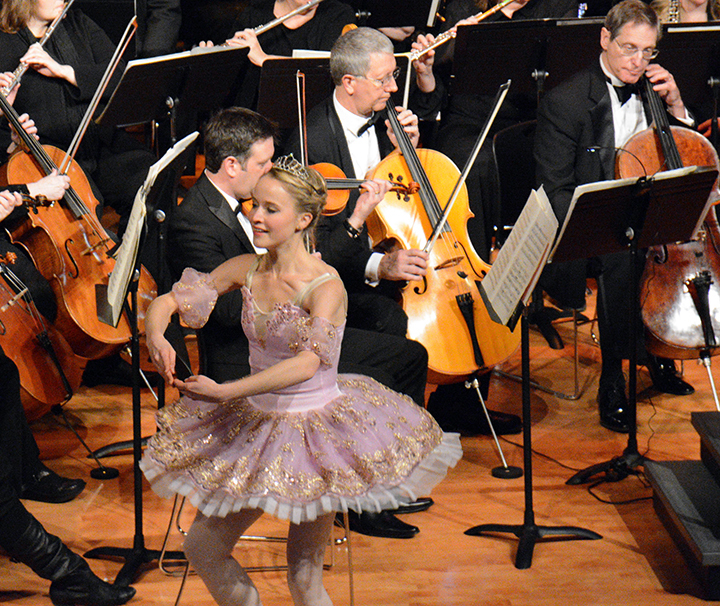 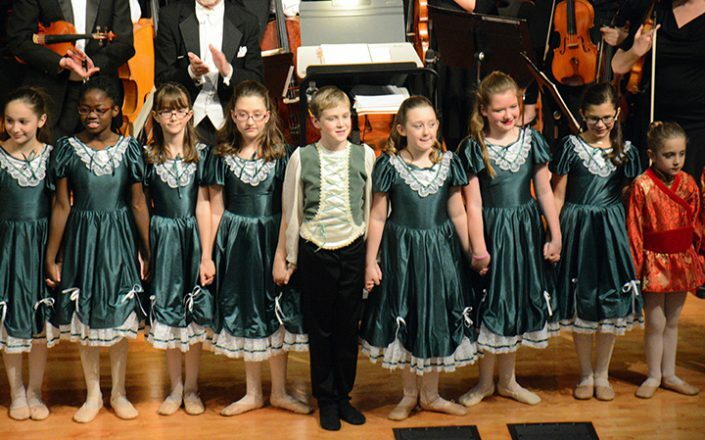 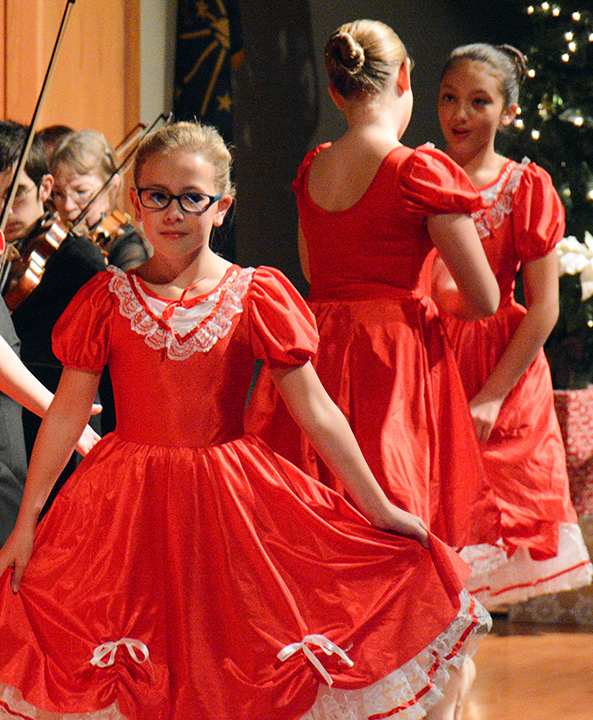 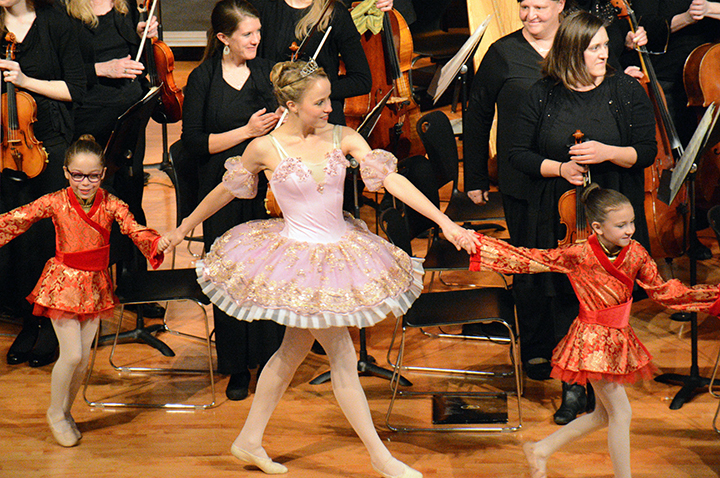 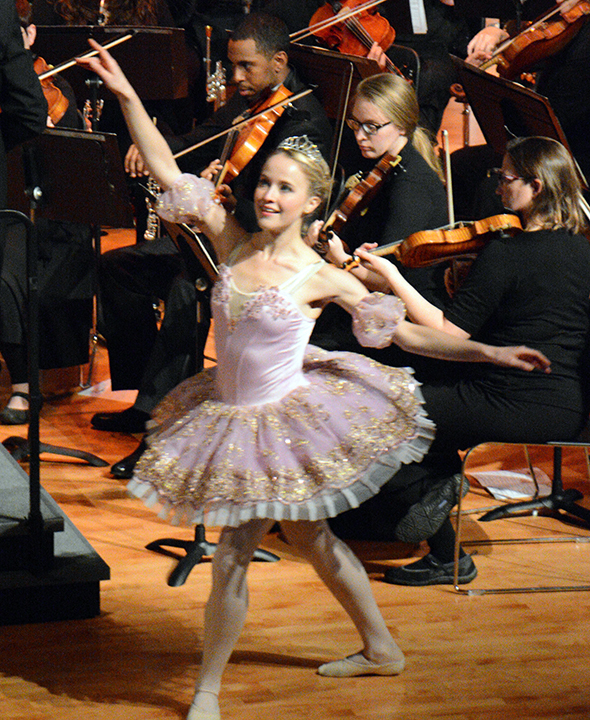 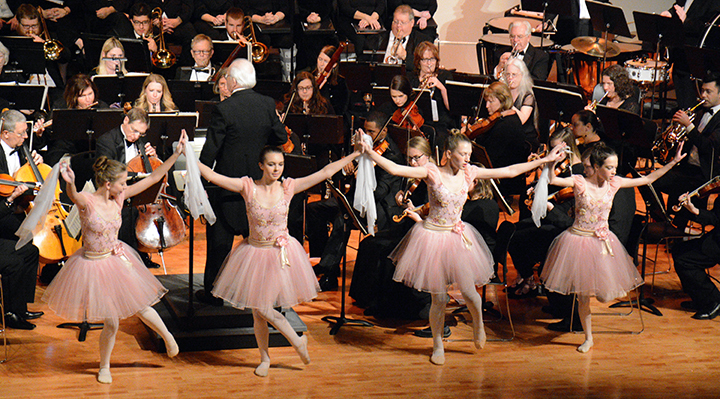 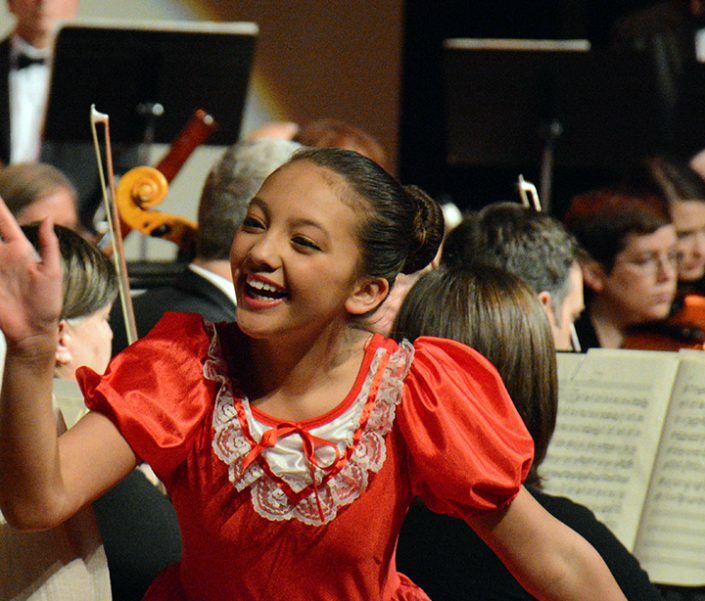 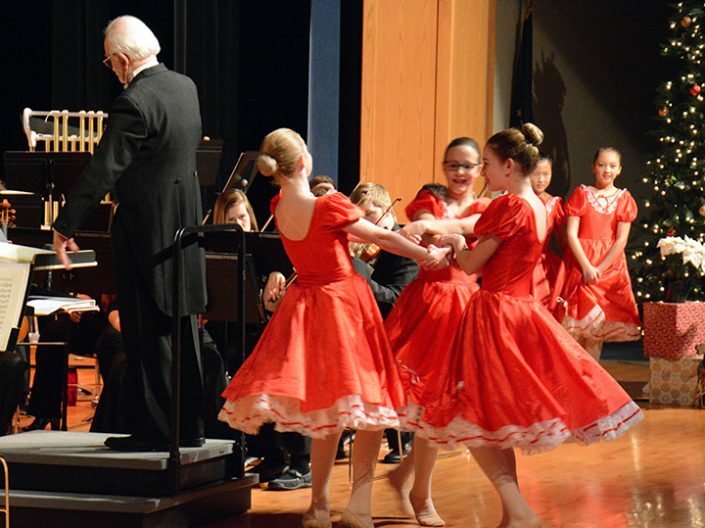 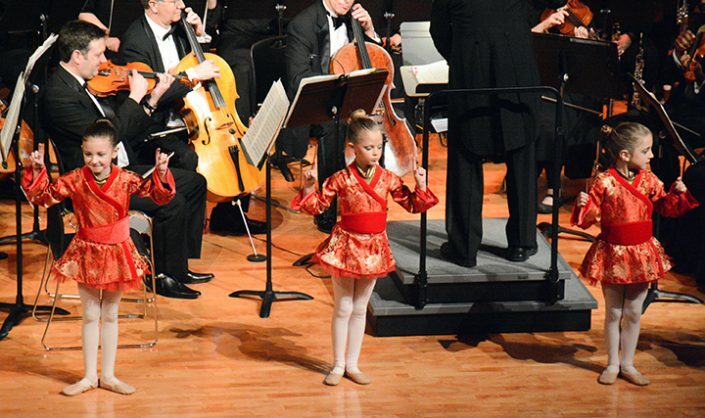 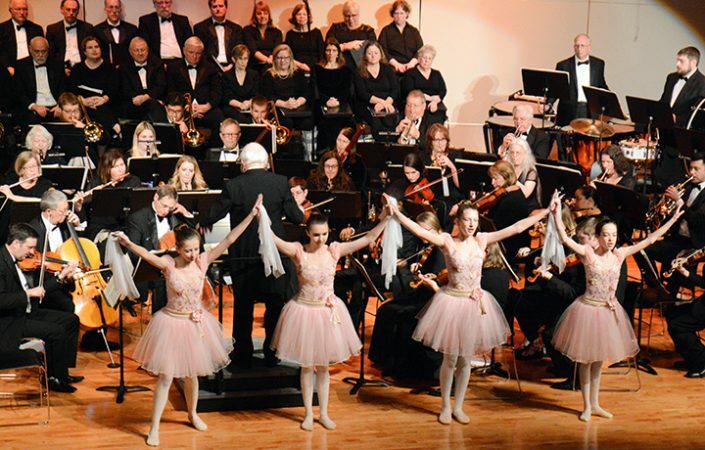 In December, 2016, students of The Children’s Ballet joined the Hendricks Symphony Orchestra and Chorus on stage to present dances and music from The Nutcracker. 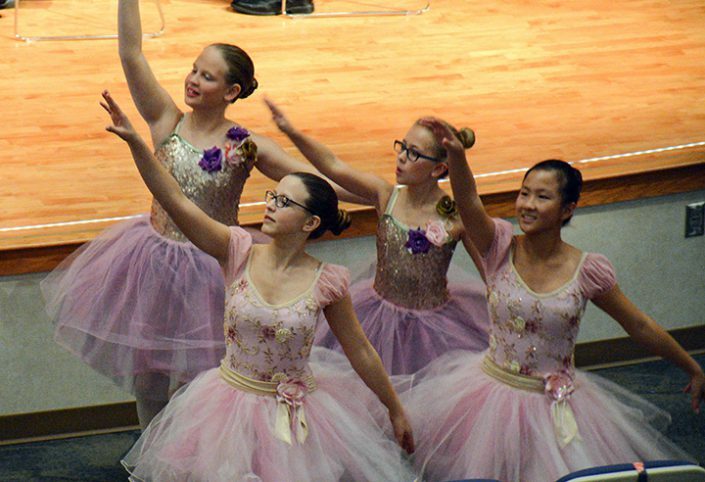 On Thursday, May 24 and Saturday, May 26, 2018, The Children’s Ballet will cast and stage a performance of The Golden Cuckoo, an original ballet written and choreographed especially for this season’s dancers.